Welcome to the Chicago Metro History Fair where you are the historian. Use this page as a guide to help you through this challenging and rewarding project. If you want additional help, come out to our RESEARCH PALOOZAS on January 12, 2019 at the Harold Washington Library, January 19 at NEIU Ronald Williams Library, and February 9 at the UIC Library. 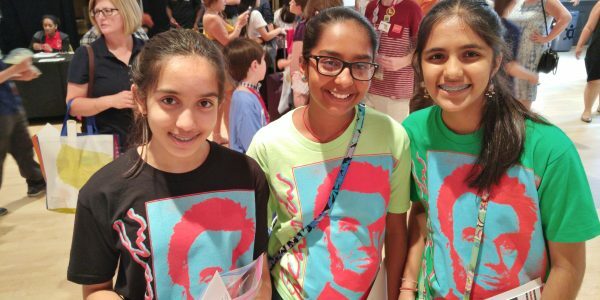 Start your History Fair journey by reviewing our “Students Become Historians” PowerPoint, which gives a detailed explanation of what is involved in participating in History Fair and provides helpful advice for each of the five major steps. 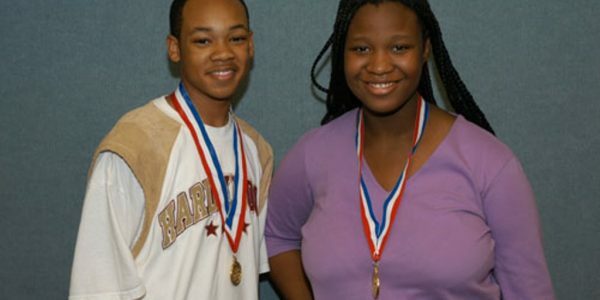 Students who are at non-participating schools may submit a History Fair project as an Independent Scholar. In order to participate as an Independent Scholar, submit this form. 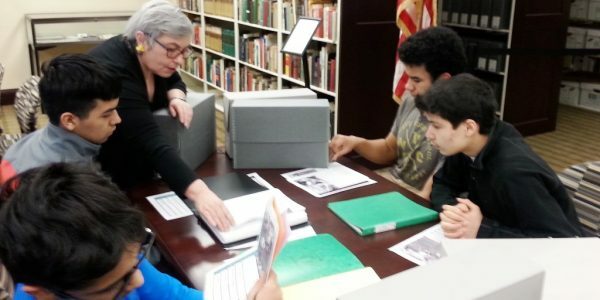 History Fair strengthens your research skills as you seek out historical sources. Learn more about how to find and use primary and secondary sources that are crucial to the process. Seek out libraries and archives to help you in your search. Use our resources to help you keep track of your sources, avoid plagiarism, and create a great annotated bibliography. Now it is time to make sense of the evidence you gathered. Spend time analyzing your sources and discovering how they might answer your historical question. Your thesis statement is the answer you are trying to prove. Consider how the evidence relates to other sources and how you might use them to develop an argument. History Fair allows you to choose the way you present your findings to the world through five project categories. Click through to review the rules for the different types of projects: Documentary, Exhibit, Research Paper, Performance, and Website. Click here to see examples of each type of History Fair project. Be sure to complete your Summary Statement form before the competition.